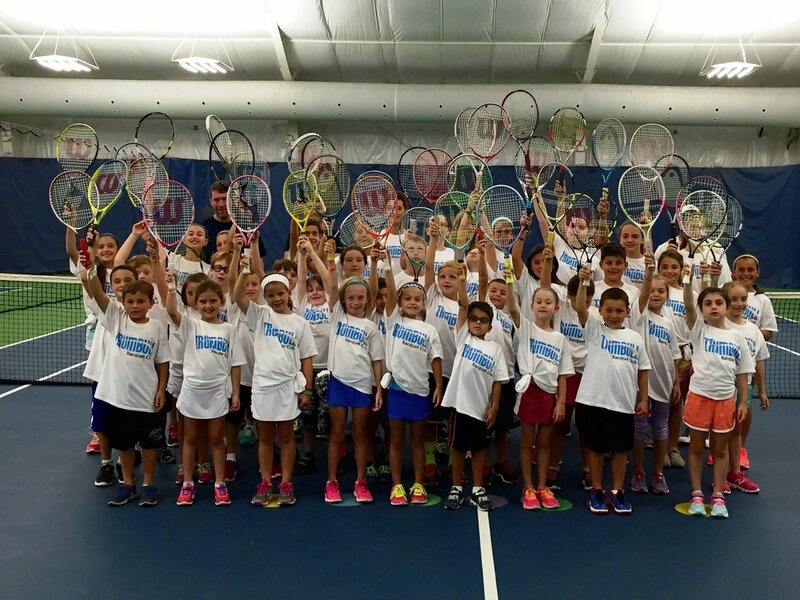 Our tennis camp provides young players the opportunity to improve their tennis game, work hard, make new friends and have a lot of fun. Our accomplished pros have a passion for teaching kids and will help them take their game to the next level. Our camp is for players ages 5 - 17 who are looking to improve or learn to play, and also have a great time. Players will be divided into groups based on their age and ability using the 10 & Under format. 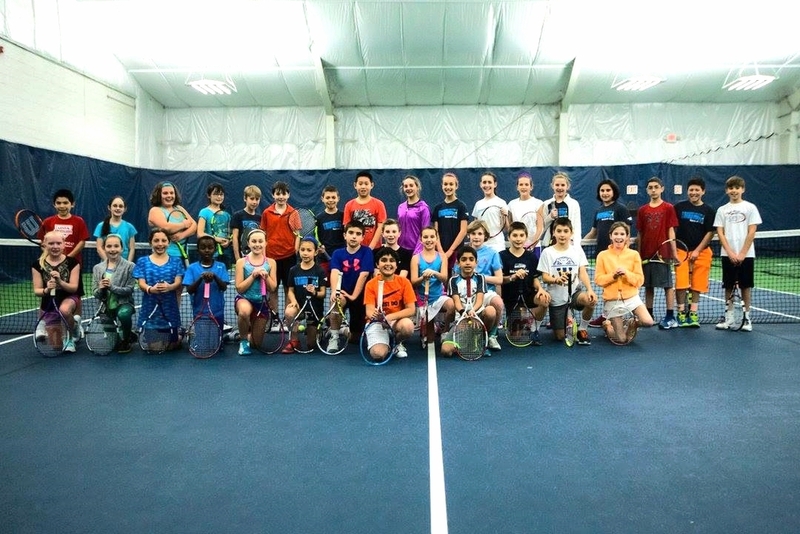 Advanced juniors will have stroke and movement drills, including on court strategy in doubles and singles. The focus is on developing a love for the game as well as establishing a strong athletic foundation. *Week 2 is prorated for the July 4th holiday. want to save on camp? 2-FOR-1 SPECIAL: Sign up two children for the price of one. PLAY MORE AND SAVE: Sign up for more than one week and get $100 off each additional week.